THIS COMPETITION HAS ENDED AND THE WINNERS HAVE BEEN NOTIFIED. I lied – we have one more competition to cram into our prize-filled May! 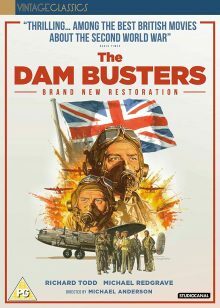 This time it’s a true classic, as Studiocanal have offered us 2 DVDs of the legendary The Dam Busters to give away to 2 lucky readers. 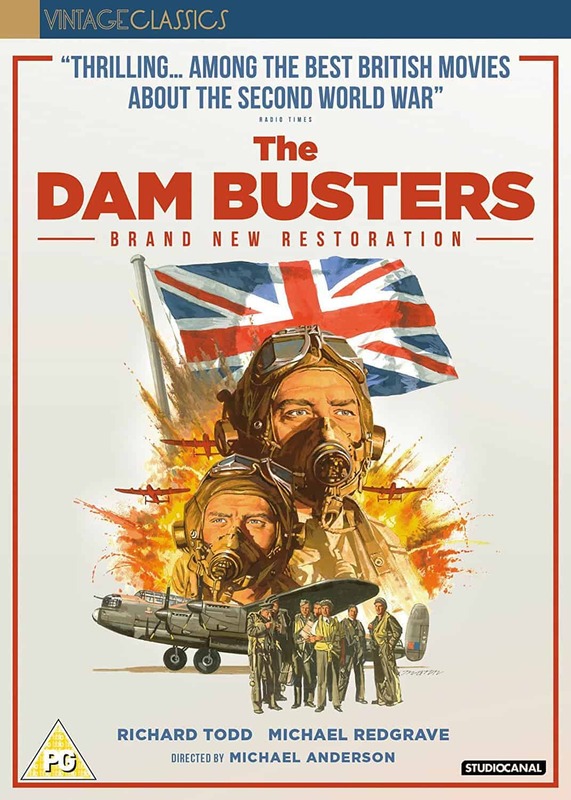 THE DAM BUSTERS will be available on DVD / Blu-ray / EST and Collector’s Edition via STUDIOCANAL’S Vintage Classics label from June 4th, with a host of extras including an exclusive ‘Making of The Dam Busters’ documentary. The Collector’s Edition will include the feature in 1.37 and 1.75 aspect ratios, a 64-page booklet, a rare aerial photographic print of the Möhne Dam following the raid (signed by the surviving members of the original 617 Squadron), an RAF Chastise Lancaster Bombers poster and a set of 5 art cards. For the 2018 restoration of the film, STUDIOCANAL went back to the original 1954 camera negative and sound negative. The camera negative was scanned at 4K resolution in 16bit and the ACES workflow was applied to the restoration process which resulted in the creation of a 4K DCP, UHD version and a new HD version which were produced with the same high technological standards as today’s biggest international film releases. 2 winners will be picked at random when the competition has closed. 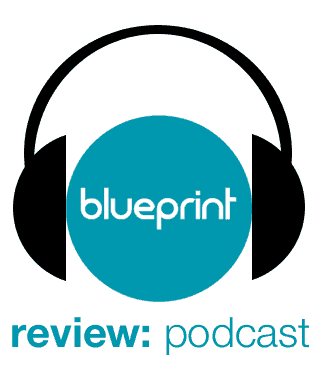 The competition is only open to residents of the UK – one entry per person and Blueprint: Review contributors are not eligible. The competition ends on 8th June 2018 at 12pm. The winner will be contacted by email soon after that date.